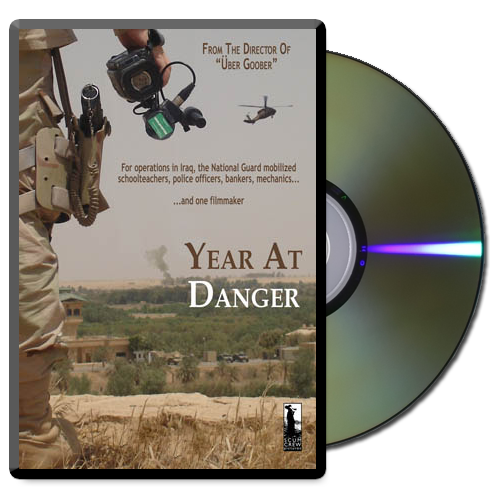 We’re often asked about several of the events that occurred on FOB Danger during the making of the documentary and what happened after filming ended. Here is a link to a story on the recent news about an event seen in the film. We just cut a new trailer. Check it out on Vimeo or YouTube.